At the conclusion of the screenings in San Jose that ran March 21 - 23, the winners of the Comcast Audience Awards were announced. 26th San Francisco International Asian American Film Festival Wraps. 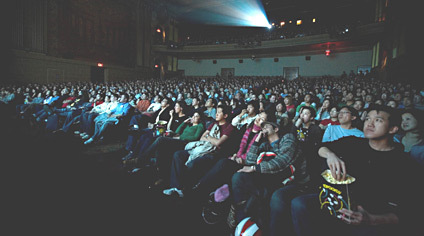 The San Francisco International Asian American Film Festival (March 13 – 23, 2008), presented by the Center for Asian American Media, wrapped with an estimated attendance of 30,000, including over 225 filmmakers, actors and industry guests. 57 of 113 shows-more than half-sold out, creating an exciting buzz throughout the event. The program featured eight world premieres, three North American premieres and four U.S. premieres of feature length films. The winners of the jury awards were announced on March 20 before the Closing Night screening. The competition films represent the best in Asian American and Canadian cinema. The winner of the Best Narrative Feature Award in the Narrative Competition section was Amal, directed by Richie Mehta. The Special Jury Award was a tie between John Kwon’s Always Be Boyz and Ron Morales’ Santa Mesa. 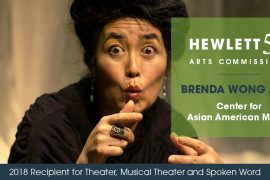 The jury was comprised of playwright/filmmaker Philip Kan Gotanda (Life Tastes Good), producer Gina Kwon (Me, You and Everyone We Know) and screenwriter Iris Yamashita (Letters From Iwo Jima). The winner of the Best Documentary Feature Award in the Documentary Competition Section was Planet B-Boy, directed by Benson Lee. 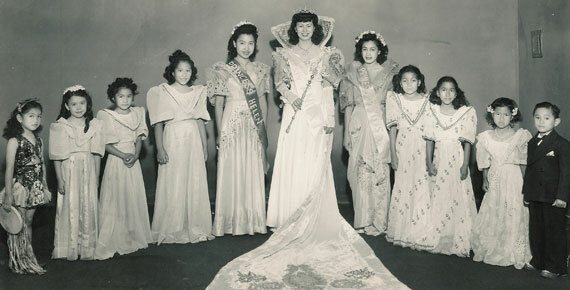 The Special Jury Award was given to Wings of Defeat, directed by Risa Morimoto. The jury was comprised of Kathryn Lo (Associate Director of Program Development and Independent Film at PBS), filmmaker Stanley Nelson (Jonestown: The Life and Death of the People’s Temple) and scholar/filmmaker Celine Parreñas Shimizu (Super Flip). At the conclusion of the screenings in San Jose that ran March 21 – 23, the winners of the Comcast Audience Awards were announced. The winner of the Comcast Audience Award for Narrative Features was Om Shanti Om, directed by Farah Khan, while the winner for Documentary Features was Planet B-Boy, directed by Benson Lee.